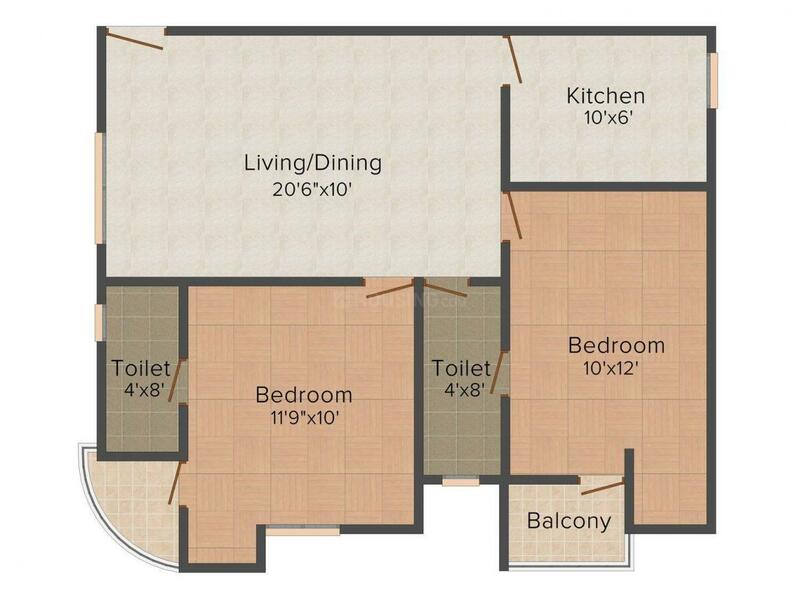 830.00 sqft. - 1440.00 sqft. 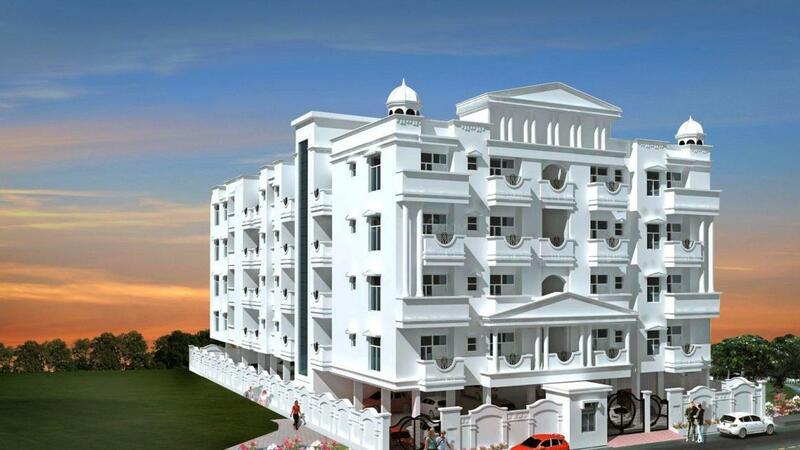 RBM Residency is a dream project developed to provide luxurious homes to people. The project is nothing less than paradise brought down on earth. Tucked away from the chaos and noisy atmosphere of city life, the project is located amidst greenery. RBM Residency is designated to indulge you in complete lavishness and to provide you with an exhilarating lifestyle. 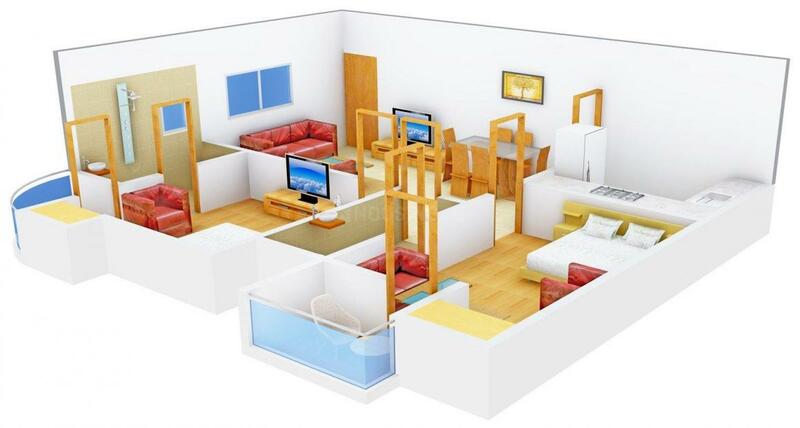 The homes are designed thoughtfully keeping in mind all your necessities and privacy. The homes at RBM Residency give you a warm feeling and are perfect to relax after a tiring day at work. The spacious rooms along with attached terrace help you to comfy and cozy lifestyle. The large windows help in fresh air ventilation all over the home. 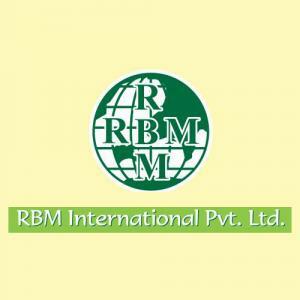 RBM International Pvt Ltd as the name suggests is a company that will continue to scale high levels of success in this highly demanding Real Estate building industry. Within a short period of time they have successfully created a niche in the domain by delivering high quality construction and timely delivered projects. Managed by highly qualified professionals the company maintains its high standards in quality construction, timely delivery and customer satisfaction. Right from conception to completion, RBM International Pvt Ltd. diligently apply its knowledge and experience to keep pace with the contemporary lifestyle.